Kim Garst is the Co-Founder and CEO of Boom! Social, a corporate branding and social media consulting firm that services over 32,000 subscribers and 100+ clients. 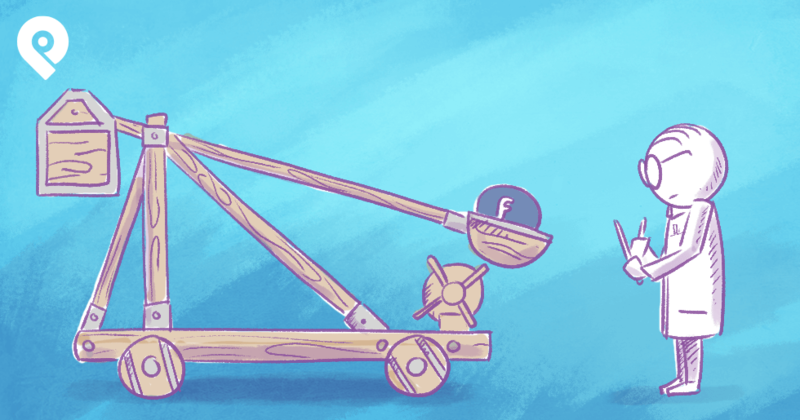 She is extremely passionate about sharing how ‘you can do’ social media. 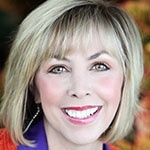 Find Kim on Twitter @kimgarst.